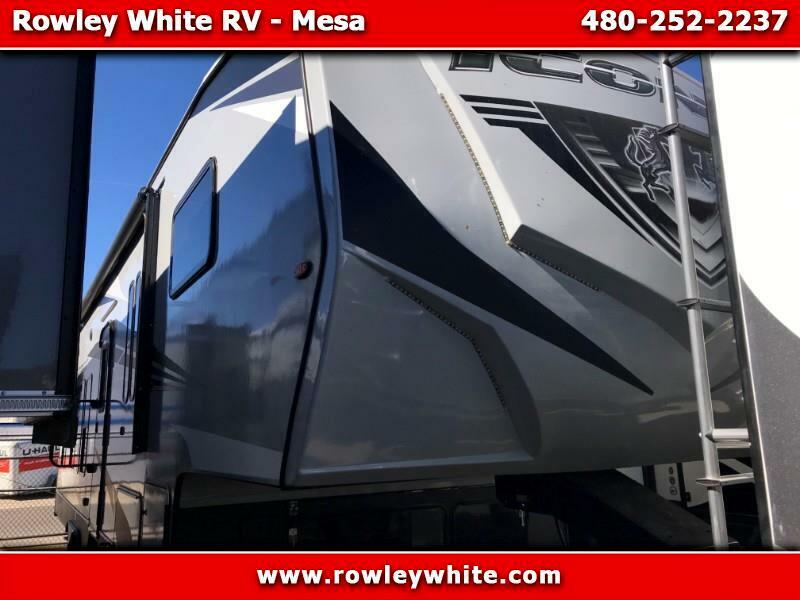 2020 Iconic 2919CK 5th Wheel Toy hauler by Eclipse RV with Generator! *There is 16 feet of cargo space to the first cabinet and 19 feet on the other side! With 76" under the rear bunks in the up posistion! We are open from 8- 5pm M-F, 9am – 4pm Saturday. Message: Thought you might be interested in this 2020 Eclipse RV Iconic.